Are people being honest about driving when they fail an eye test? Plus, mental health apps for teenagers and does chlorine really clean food? 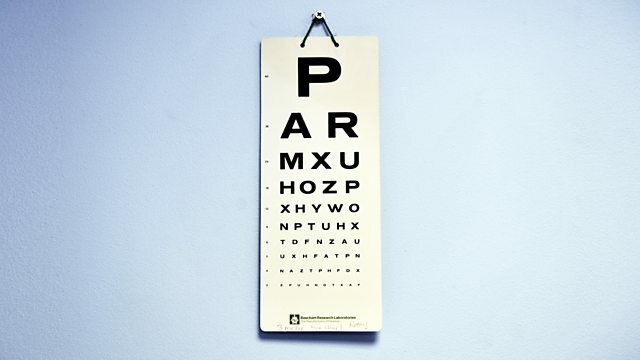 Are people being honest enough when they fail an eye test? The onus is on the driver to say they aren't fit to get behind the wheel - but is that enough? Mental health treatment can be difficult to find - so we look at the new approach of using an app to help teenagers. After the US Ambassador to the UK said using chlorine to wash chicken was perfectly fine - we look at why it never got beyond our salad bags...and ask does it really work?